Neither company is heralded as the elite force in the Android space right now, as the two trail Samsung no doubt, but LG and Motorola have been making some noise with their recent flagship Android smartphones. Just a month ago, the Motorola Moto X showed us how it’s possible to make Android easy to use – while also giving consumers the power to personalize the design of the handset. 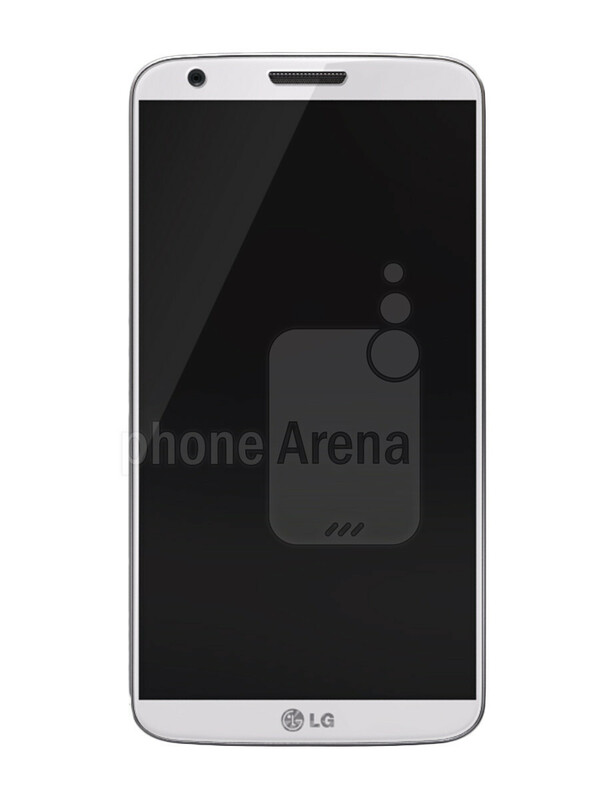 And even more recently, the LG G2 has proven to be a remarkable figure as well, seeing that it’s rich in the specs and features department. With these two poised to challenge one another, it’s only natural to stack them up side-by-side to figure out which one has the staying power to outlast the other. Each handset has a unique appearance to them, giving them distinctive looks to call their own, but in the end, we’ll give it to the Moto X for having the more interesting design. Sure, LG has done a wonderful job in minimizing the size of a handset with a monster sized 5.2-inch display, while also having the slimmer profile as well, but the Moto X’s customizable design is something that we don’t see too often amongst smartphones in general. On top of that, some will surely appreciate the more compact and natural feel of the Moto X, which is significantly easier to handle in our hands. From being able to choose the type of back casing on the Moto X, to the accent colors around its camera lens and physical keys, we totally dig its vast customizable element. 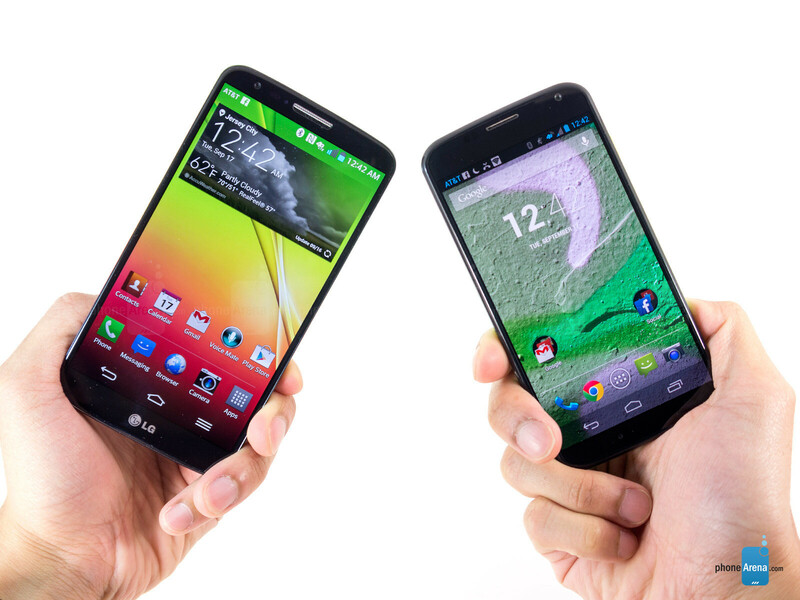 This one is a no-brainer folks, as the LG G2 undeniably has the more attractive display. Before talking about the specs, we need to mention about the almost non-existent bezels on the left/right sides of the LG G2’s display, which one-ups what Motorola has done with its own device. And then there’s the specs portion! For the LG G2, it’s sporting a ginormous 5.2-inch 1080p advanced IPS LCD screen that shines brightly with its impeccable details and superior outdoor visibility. Meanwhile, the Moto X’s 4.7-inch 720p AMOLED display is still a pleasant one to look at, as its saturated colors still give it an attractive glow, but as a whole, it can’t compete against the specs heavy and outstanding visibility of the of LG G2’s display. I have to agree... 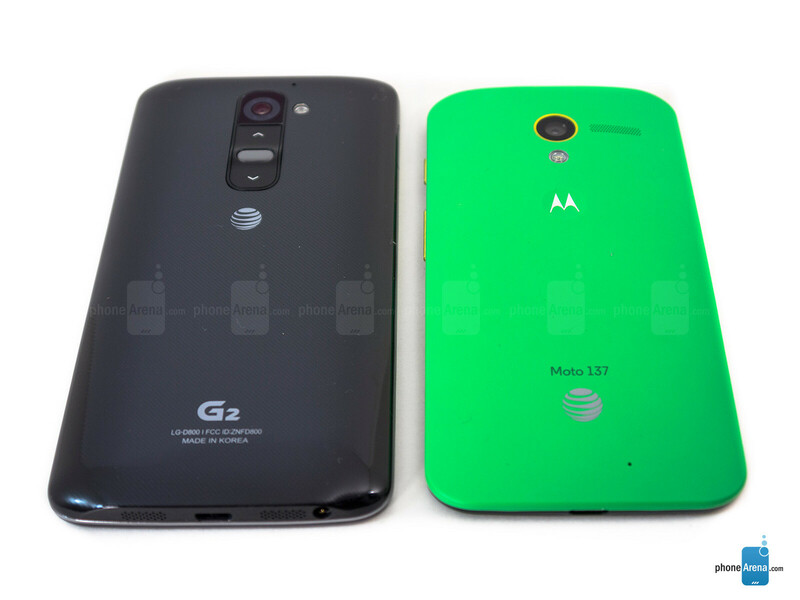 The G2 is a beast and the motox is typically average Moto who hasn't competed with anything since they were purchased. what if someone was trying to decide between the two.? wouldnt it be nice to have a comparasion.? Didnt the moto x score high in the 3d benchmarks and 1080p play back as well as had decent battery life while playing videos and decent web browing as compared to gs4 ,so overall it truely isnt a bad phone. Comparing of high end vs midrange? Wtf? I get that every new phone gets compared to every other phone. And while G2 vs. Moto X isn't nearly as ridiculous as G2 vs. iPhone 5, it's still a stretch. The main advantages of the G2 are the S800 and the huge, top of the line screen. The Moto X cannot touch those. And the main advantages of the Moto X are active notifications and stock interface. The G2 cannot touch those. It's a matter of personal priorities and only the user can determine that. Agreed. I'm thinking of picking up the X so I've been reading a lot about it. I believe the Verge had the best review, it started out by saying the specs didn't make sense but the more it was used, the more it was hard to let it go because Motorola designed it purely for the user experience. I also talked to a guy who owned the X and the HTC One and said surprisingly the X was a faster phone. It's not all about specs, it's about optimizing the OS, which Moto has done a fabulous job with. So right now I'm waiting to see what the Nexus 5 will be and for the X to drop in price before making that call. Might even get the G2, it's an outstanding handset as well. I'm waffling between the Droid Maxx (essentially a bigger Moto X with a massive battery) and G2. I still can't decide which way to go. My perfect phone would be a Moto X with a 5" 1080 screen (which I thought the Maxx would have, but alas it's only 720). But I can't wait for perfect, and I'm left trying to decide if the screen is more important than the UI. I've never seen an LG smartphone that was better quality or more reliable than a higher end Motorola. Go with the Droid MAXX, I have an ULTRA and it's the best smartphone I've had. The X8 runs the phone flawlessly. (8 cores) Touchless controls rock, I use the quick access to the camera quite often, and it's one of the snappiest most responsive phone's I've ever had. If not the quickest and most responsive. The active notifications are a really nice touch too. 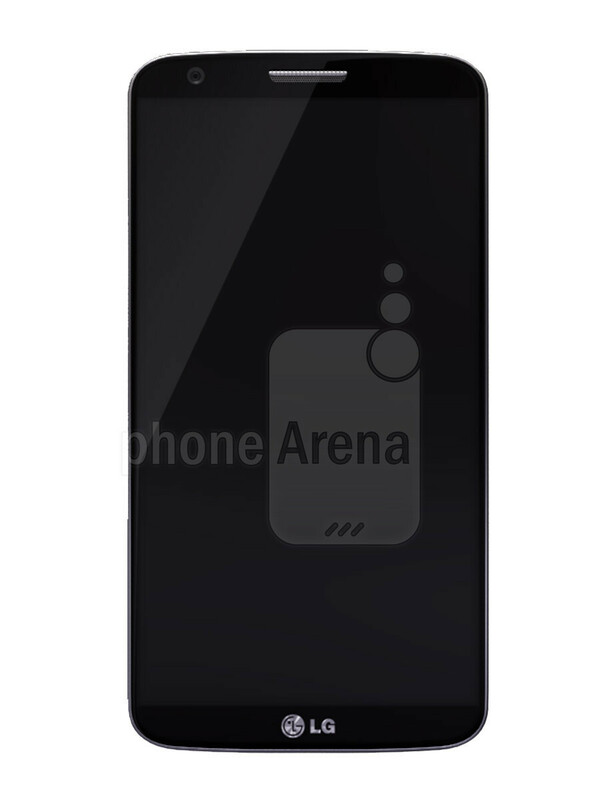 Plus Motorolas and Nokias usually test out highest on Verizon's network for signal quality. The 720p is kind of a moot point at this screen size. The average human eye has trouble differentiating between 1080p and 720p under 36" Now if you were talking TV or home appliances I'd go with LG all day. I'll have to see the two side by side. 720 vs 1080 really depends on screen size. In the 4.5-5" range, 720 is plenty sharp. Once you start pushing into the 5-5.5" range, you start seeing pixels again. So 1080 is actually appropriate for those devices. 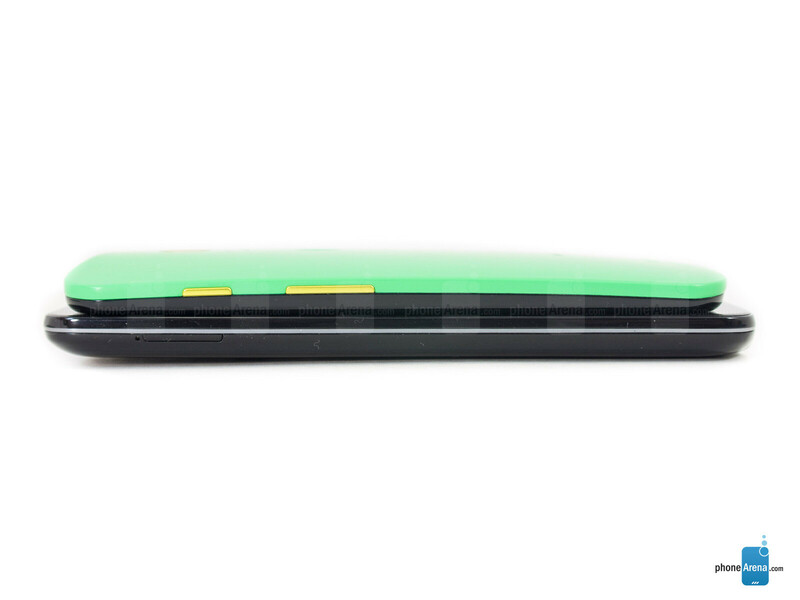 So that puts the Moto X solidly in the size range for 720 (RGB stripe,at that), but in the 5" Maxx it's borderline. I was worried about the screen on the N4 when I was considering that phone. Without having the opportunity to see one in real life, I pulled the trigger and was fortunate to get one in the first wave. After powering it on, the screen blew me away. Is it as good as some other screens out there? Probably not but it's more than impressive for me. If the X is like that, it's the least of my worries. The only concern with the X is upgrade support, I'm a big fan of the Nexus series. Then again, the latest updates haven't been that significant after Project Butter was released. I'll have to see them both in person, both cost a lot more than the N4 so the risks are higher. Maybe my age is starting to show, I'm more interested in simplifying my phone right now so the X appeals to me. 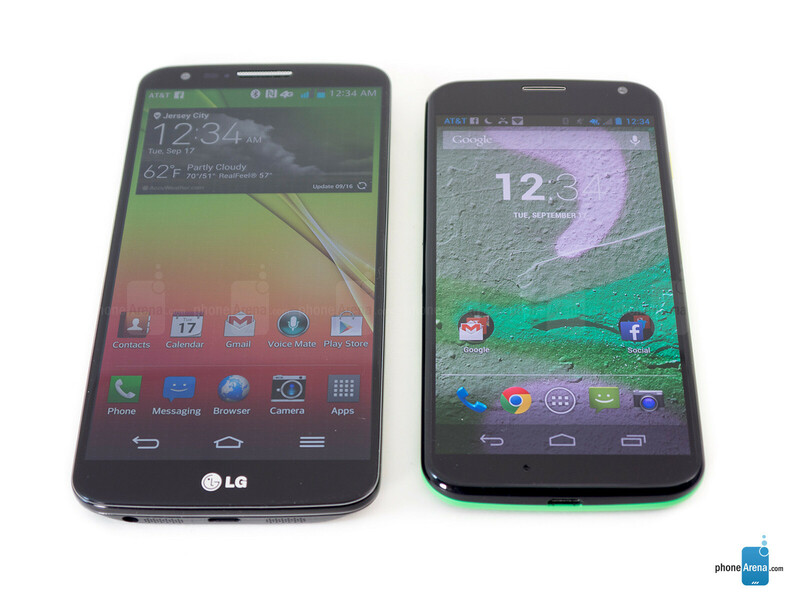 Nexus 5 will probably have the same specs as Lg g2 since is it Lg making that one. To the whiners: both these phones are new and available to the public now. They are both geared towards the same consumer. I could see if maybe they were comparing a tablet to a phone - that would justify the complaints. Oh well...life is short and I get more out of the comments than the articles anyway. But that's mostly your opinion/spin. In my view the two phones are completely competitive (apart from price), because I'm looking at the whole experience - camera, UI, speed of updates, calling quality, battery life, audio quality, build and materials. If your only concern is fastest processor and highest screen resolution, fine, Motorola can't compete. I want the whole package though. Well now that is an opinion for sure. LG came up from behind and killed off any competition so now we just have to wait till next year. It's pretty apparent that the G2 isn't anything less than premium. The Maxx is a rehash being pawned off for 300$. Same UI with a new processor that's not even that new. Sorry i think motorola wins the bad quality award. My big problem with all of this year's Motorola phones, whether you accept them as flagships or not, is pricing. If you cannot match your competitors on the most basic specs such as storage, you are not pricing your product competitively. Motorola is trying to match/beat iPhone pricing, when in fact its main competition is the One (32 GB), Lumia 92x (32 GB), and S4 (16 GB+SD). Sorry Moto, you're not Apple; you have to use value pricing. It should be: Moto X 16 GB - $150 Moto X 32 GB - $200 Droid Ultra - $150 Droid Maxx - $250 I personally see the Moto X as an upper-midrange/lower-high-end product, and the Droid Maxx as a flagship. If both devices were priced in line with their capacity and performance, comparisons would be fairer. Thank you for fixing the G2 numbers in the database, but the numbers are still old here (and I think in other comparisons), when I add a phone and choose the G2 it gets fixed (the new numbers appear), please remove the old numbers and put the new in all the comparisons. Thanks again for fixing. Well said if this lg has the same radio as my kids lg rumor then going to have poor signal hope they updated it.